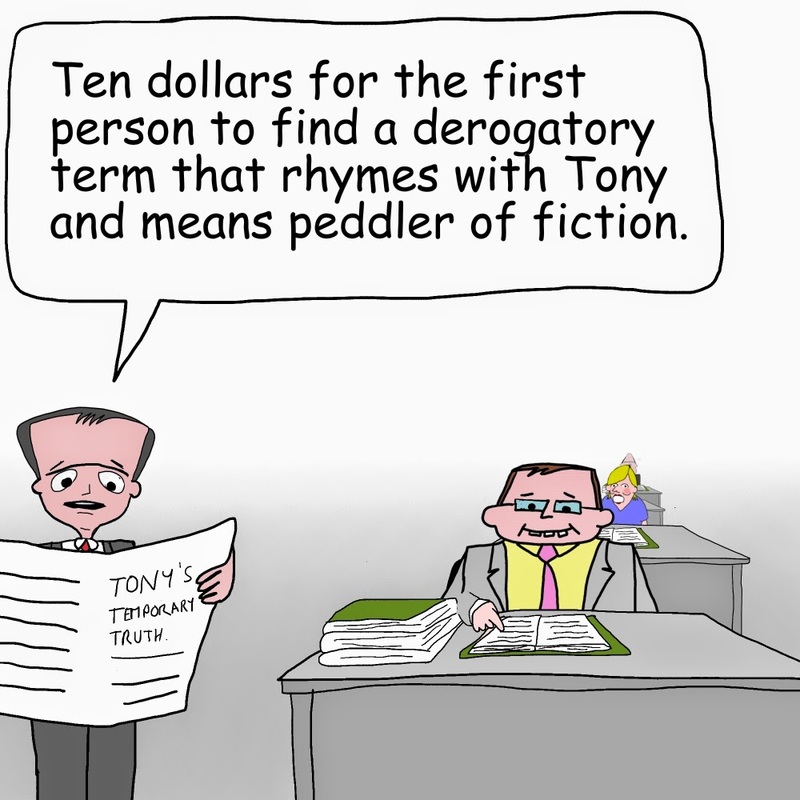 laberal: Tony Abbott's temporary truth. Cartoon. 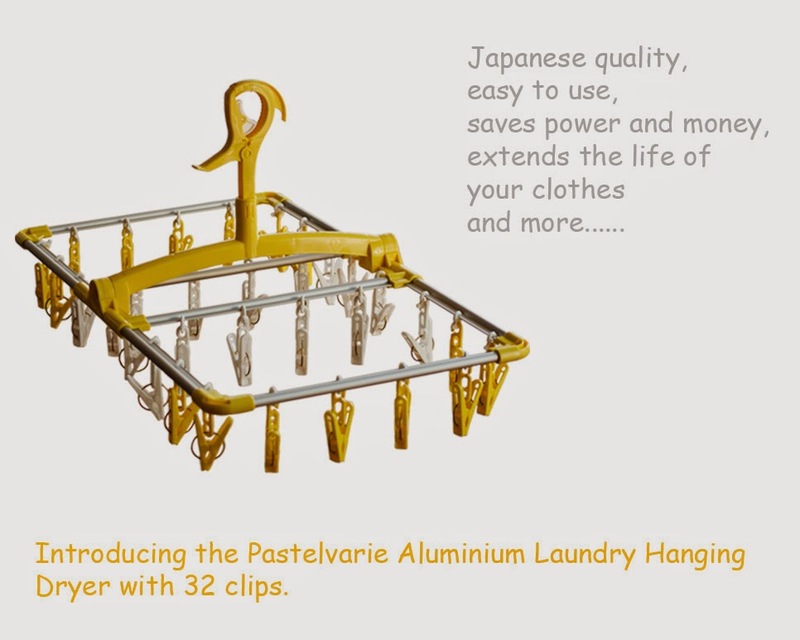 Sponsored by My Japanese Laundry, laundry clothes drying hangers from Japan.